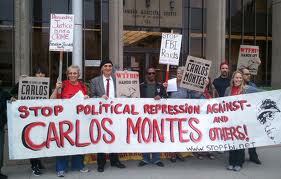 Carlos and supporters rally at an early court appearance. 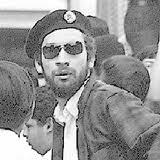 Young Carlos Montes was a founder of the Brown Berets in Los Angeles. 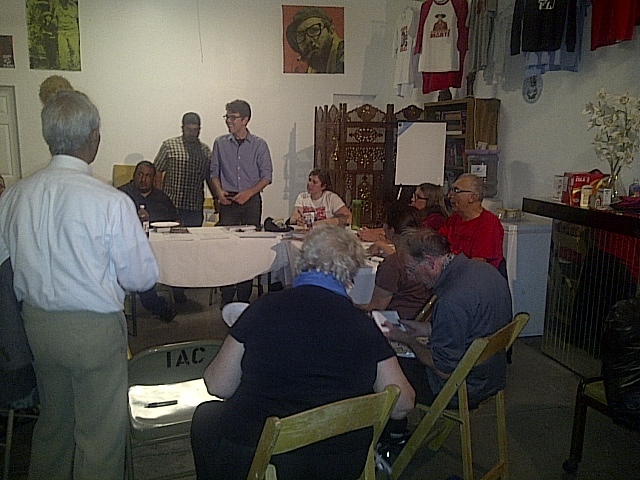 Preparations for the May 15th trial. 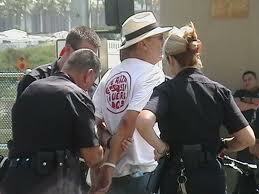 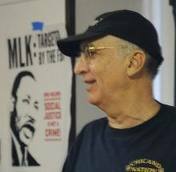 The tireless defendant at one of many speaking engagements.